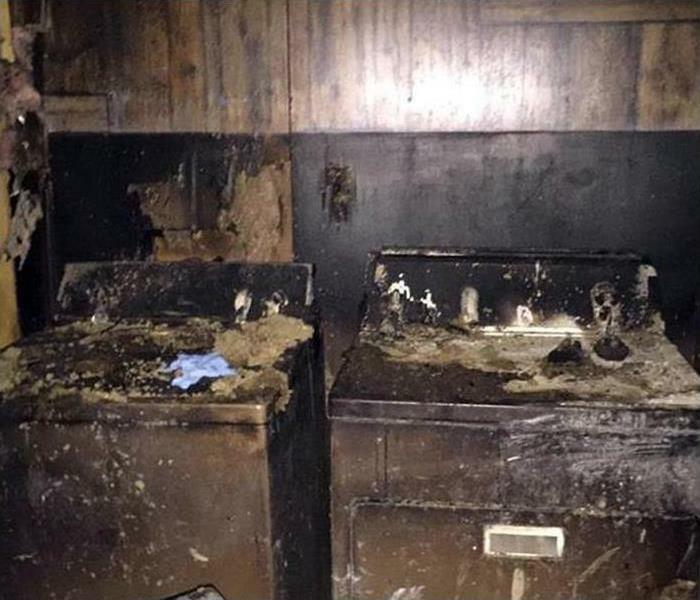 Our company is family owned, and everyone you talk and work with throughout the restoration process is a member. Owner Mike Awwad has been at the helm of our business for more than 20 years. Mike makes it a priority to meet every client, learning about our customer’s concerns and priorities, and ensuring satisfaction as we implement each restoration plan. SERVPRO of Seal Beach / Los Alamitos / Cypress supports the Chambers of Commerce in each of the communities we serve, our accreditation by the Better Business Bureau (BBB) revealing we dedicate ourselves to delivering high-quality results. Local schools, sports teams, and event planners affiliated with each city and Orange County know they can count on our backing and encouragement. We are a proud sponsor of PGA golf and donate generously to the Breast Cancer Research Foundation (BCRF). We enjoy the many wonders and natural beauty of our area, spending family time at Seal Beach Pier and Wildlife Refuge, the Red Car Museum, or contributing to the good works of the Bolsa Chica Conservancy. Just like other residents and visitors, we appreciate the fierceness of Sunset Beach’s white sharks, the fun of water sports like surfing followed by a craft beverage and delicious meal, and the selfless commitment of those involved in various military installations nearby like Los Alamitos Air Force Base or the Joint Force Naval Training Facility. 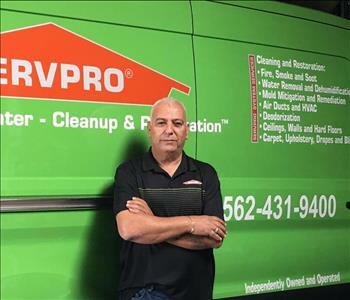 As Mike Awwad represents the team and shakes the hand of each SERVPRO client, we all share his desire to instill trust in the integrity of our company. Our priority is to help others, not to make money. Contact us with confidence 24/7, whenever disaster strikes.